Dear Readers, I am getting alot of mail Regarding IBPS PO and Clerk Interview Preparation .You all are asking me to sharing Study material for IBPS PO and Clerk Interview material and asking me different questions in my mail. Friends so i am sharing my contact details here .So you can join me on facebook, Google+ ,and on My Whatsapp no. 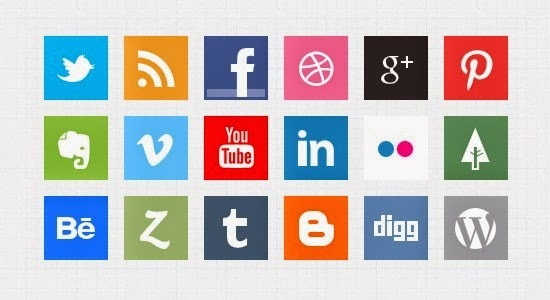 If you have any query you can ask me any of these social media solutions.